She was very smart – calling on the people to support her good king she probably ensured that the life of her child, Elizabeth, was secured. 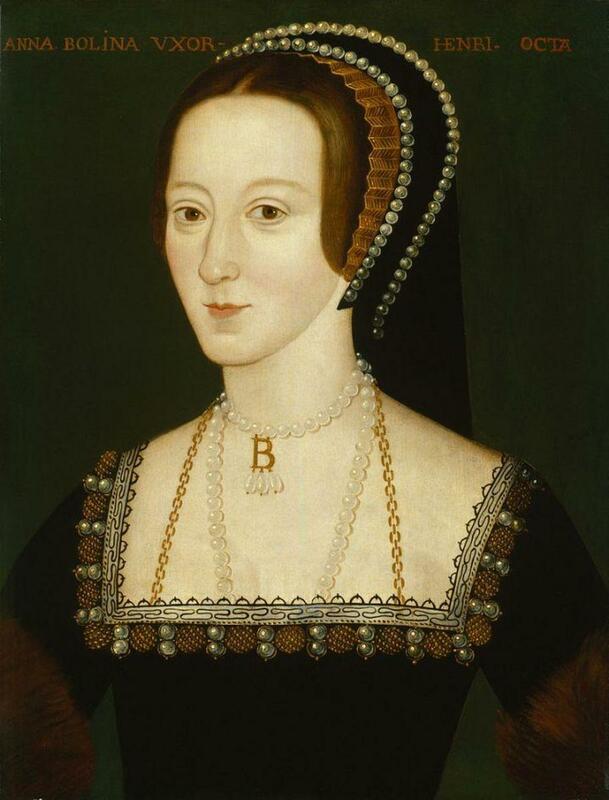 Britain should thank Anne as when Elizabeth became queen, the virgin queen and last Tudor royal, the country and commonwealth experienced 44 years of relative calm and stability. Check out her necklace – she knew her bitcoin for sure.